We will be sure to find that perfect gift for the perfect someone. Are you starting to look at Christmas presents for that special binge drinker in your life? Good job you found your way here because we are here to fix all of your problems with a list of the very best presents for all those who like the special, quirky or hilarious drinking presents available for not too bad a price! Every can should be “handled” with care. These great Beer Can Handles easily attach to 12 oz. cans and make it easy to carry your drink. They keep your hand off the can, helping keep your beer cool for hours. The Beer Handle can be used with beer, soda, juice and almost every other 12 oz can. 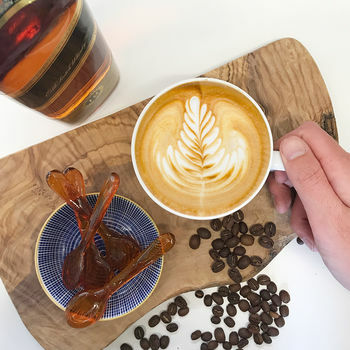 Known for its sweet body and warm aroma, bourbon from the finest of Kentucky’s distillers makes a seamless shift into these delicious whisky treats. Start or end your festive supper on a high with Christmas crackers for grown ups. Discover inside a 5cl Lakes Gin Miniature. A fun surprise to crack open on Christmas Day (or before!). 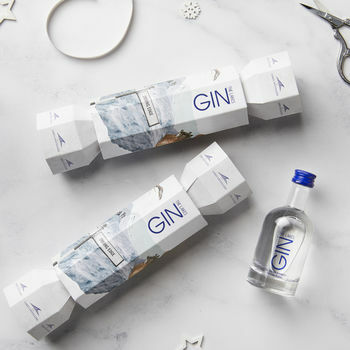 These festive gifts with a twist are a great for gin lovers or for fans of the Lake District – a super stocking filler and gin gift. This Mojito flavoured moisturising lip balm by coconutgrass is a great gift for those who love a aperitif but with a twist. 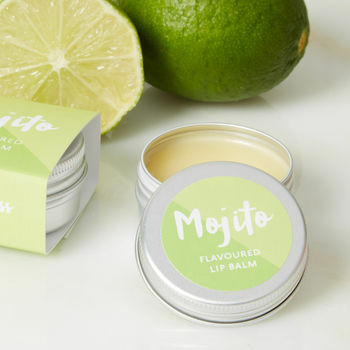 This Mojito lip balm gift by coconutgrass is a great little present for those who love a cocktail (whether is be on holiday or on a Friday night). This moisturising lip balm is flavoured with essential oils with mint and lime and is a guilt free (non-alcoholic mojito cocktail). This lip balm helps prevent chapped lips and is made from organic ingredients. 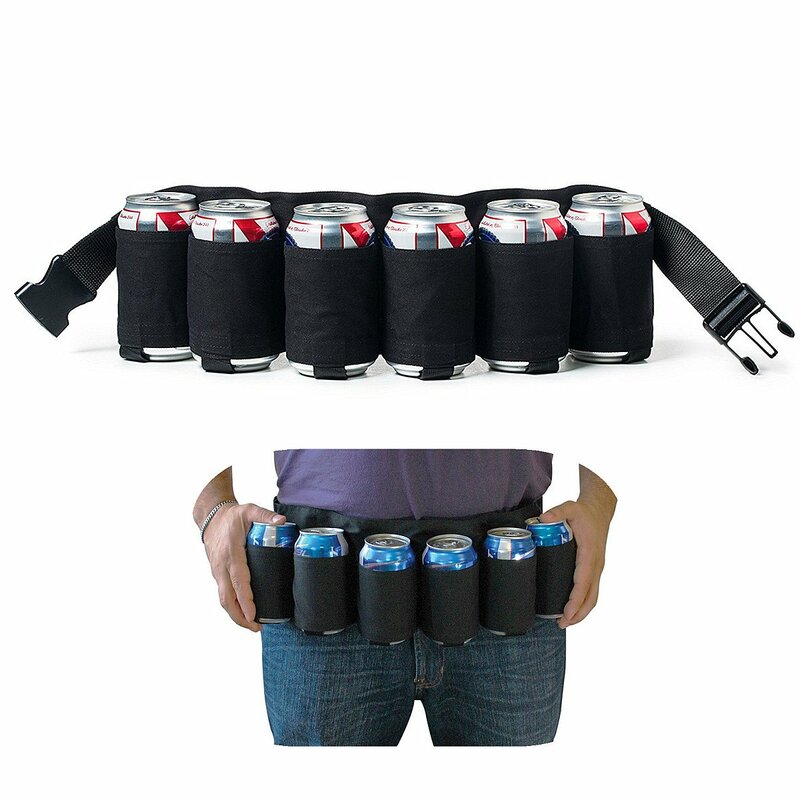 The Six Pack Beer Belt is the perfect belt to wear to race day, a tailgating party, frat party, or family function. Adjusts to Fit any Waist between 82-120cm Comfortably,hidden bag with zipper for storage personal effects. Holds 6 can or bottle beer/soda,No more worrying having no free hand to carry a beer can when working outdoor. Great for outdoor, camping, hiking, picnic, and also for parties, bar and so on. The flavoured sugar spoons are perfect to give your morning (or any time of the day) coffee a bit of a kick! Included in the pack are five whiskey flavoured sugar spoons. Simply place the spoon in your coffee mug, wait for it to melt, and then give it a little stir to make sure it’s all mixed together. Then sit back, relax and enjoy! Bottoms up (quite literally!). Enjoy some tipsy-turvy wine drinking with this novelty upside down wine glass that you drink from the stem. 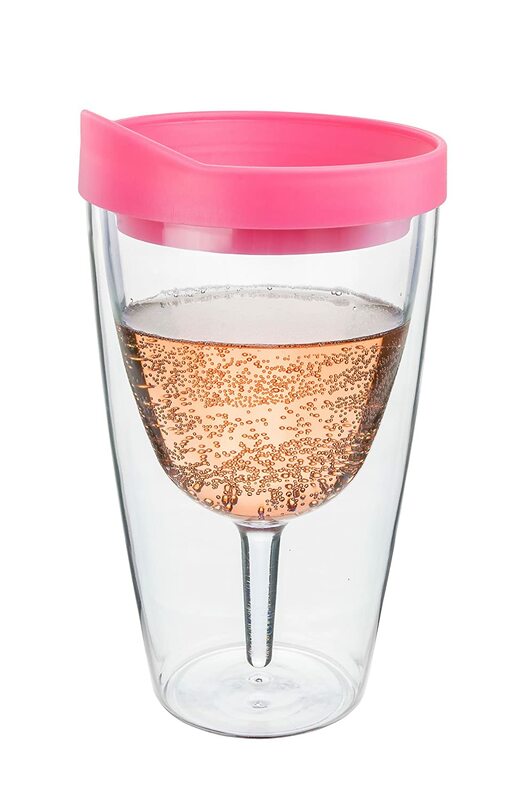 Great fun for parties, the wine glass has a generous 375ml capacity (that’s half a bottle) and a hole in the stem for filling. Small batch English vodka infused with salted caramel and cocoa from our plantation. Served over ice or straight from the freezer this is a unique drink with a great balance of flavours: not too sweet, with an edge of salt, caramel and cocoa. Choose one of the selection of board games to spice up that Christmas night or any other night for that matter! 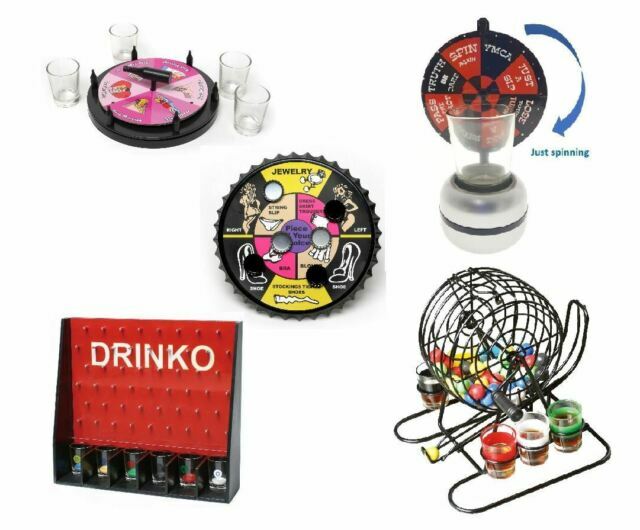 Loads of fun and Loads of drinks will definitely follow with these outrageous games! So there we have it all 10 Amazing gifts all for under £10, I know I will be giving out a few of these Christmas day, how about you? Remember to keep an eye on our Facebook page for all of our fantastic Christmas events coming up and especially our Christmas special offers and Cocktails!